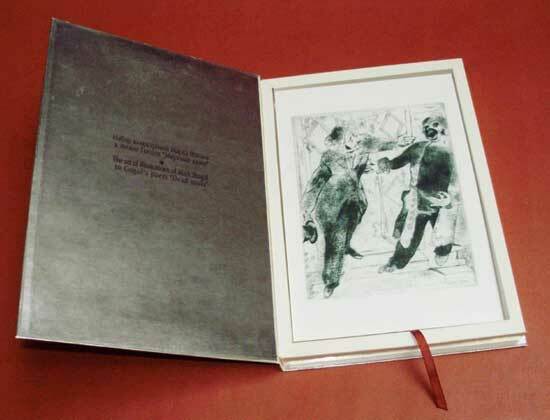 A printed edition of a complete collection of etchings made by Marc Chagall for a famous novel “Dead Souls” by Nikolai Gogol was presented in Minsk and Vitebsk in October. This collector’s piece combines 96 illustrated postcards with corresponding quotations from Gogol’s novel both in Russian and English on the back of each card. The publication of this edition was made upon the consent of Marc Chagall’s heirs and Chagall’s Committee. The edition was prepared and published by the Marc Chagall’s Museum in Vitebsk, Belarus in cooperation with the Minsk Goznak Publishing House. 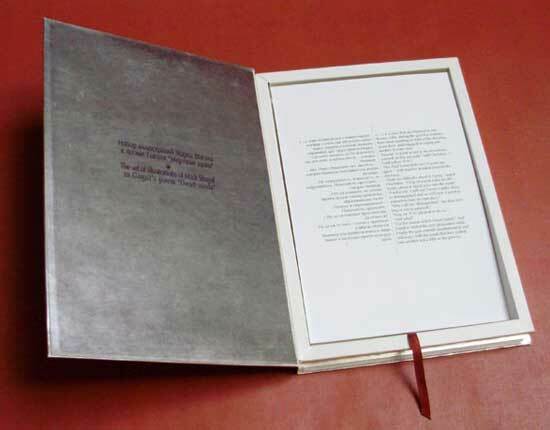 The edition is based on the very rare series of graphics, which was donated to the Marc Chagall’s Museum in Vitebsk in 1999 by Chagall’s granddaughters – Meret Meyer-Graber and Bella Meyer. 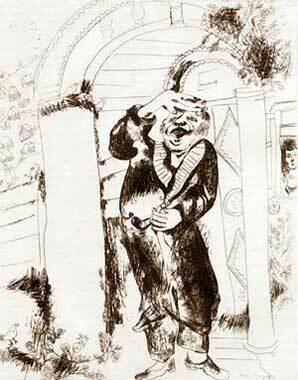 Marc Chagall started working on illustrations to Nicolai Gogol’s “Dead Souls” in 1923 on commission from a big-name French art dealer Ambroise Vollard. The artist created 96 etchings. 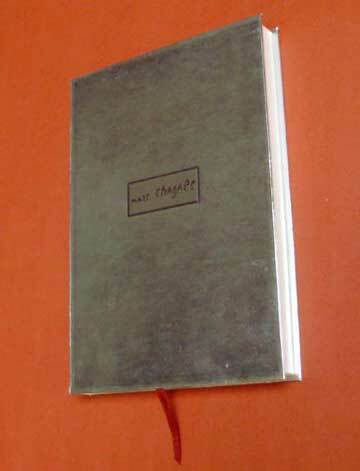 The entire edition of etchings was printed in 1927. 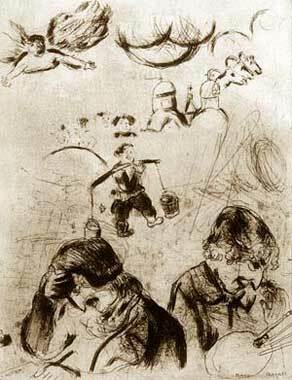 The Gogol’s novel was translated from Russian to French exclusively for this project, although the French version of “Dead Souls” with Chagall’s illustrations came off the press only in 1948. 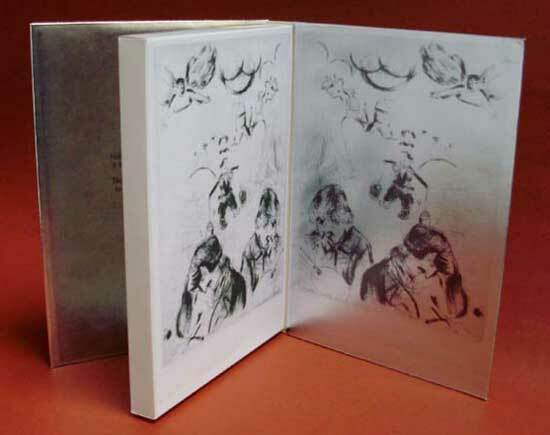 A small edition (368 copies) as two books in quires with original Chagall’s etchings is intended for museums, libraries and collectors. It’s the first edition of such importance in Belarus and it can be considered as a significant milestone in reintegrating Marc Chagall’s heritage in his home country.